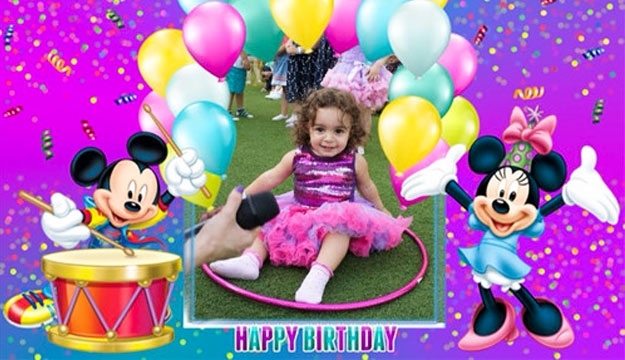 Their experienced and lively party specialists will design a unique and personal celebration for your child, jam-packed with exhilarating activities, games, songs, animation and more! When Princess Aurora was born, the king and queen had loyal subjects to prepare for a large ball. When Princess Fiona came back, her parents also had servants to prepare for the ‘welcome back’ party. Even Woody the Cowboy has his gang of toys to command to make sure their human Andy enters his room always happy and ready to play. Going back to reality, you need help as well when you are planning a party. 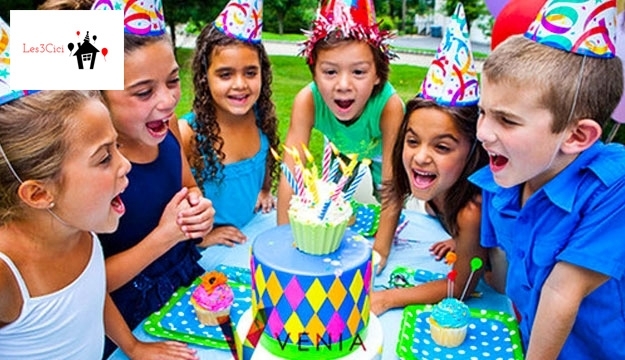 Make your child's party more engaging and fun with today’s deal. 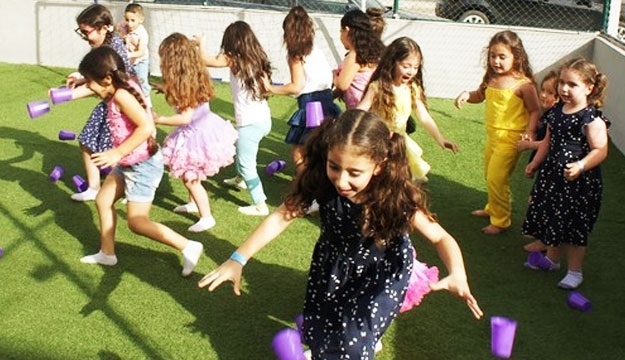 If you are running out of ideas for your child's birthday party, Les 3 Cici is a perfect solution for you. Give your child a wonderful birthday party.